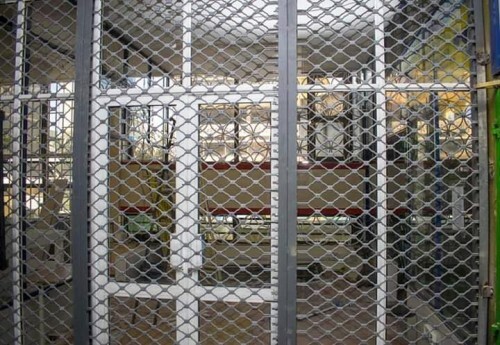 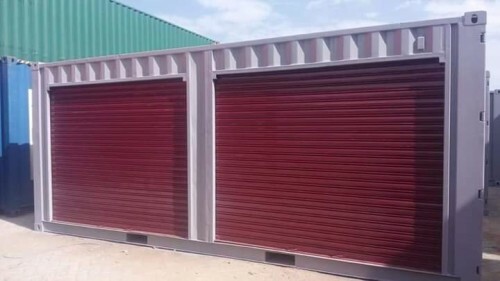 We fabricate, deliver and install high quality manually operated & automated ROLLER SHUTTER DOORS, grill shutter doors, slated doors for your container stalls, commercial stalls, shops, garage, Go-downs, warehouses, Mall entrance, supermarket display and many more. 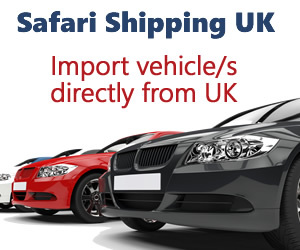 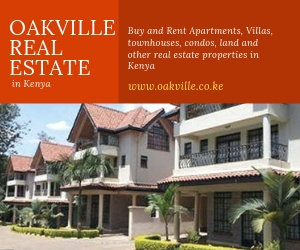 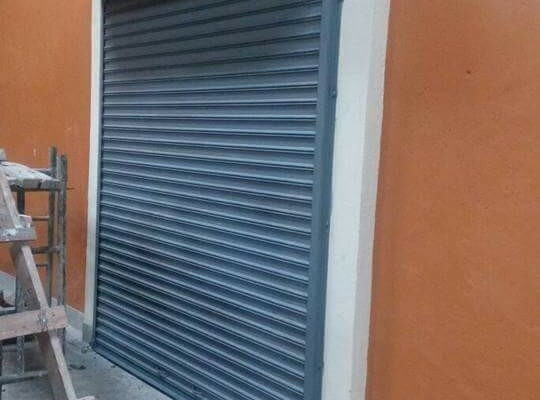 Your door will be installed by our highly experienced installers professionally to your satisfaction. 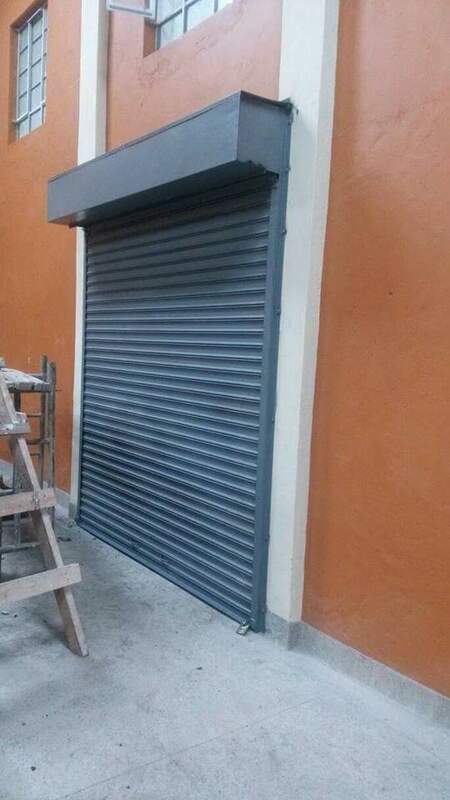 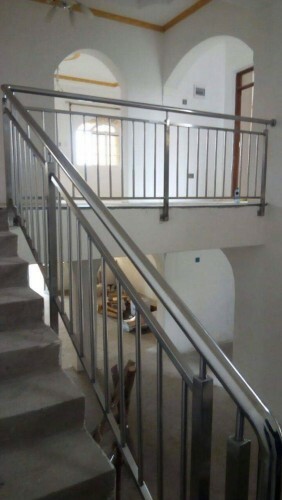 share with us the internal dimensions of the opening where the door is to be installed and our engineers will give the quotation for the fabrication and installation. 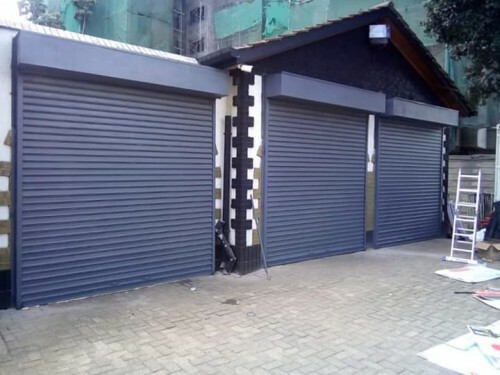 We Fabricate all types of Garage roller shutter doors, install them and repair them,supply roller shutter to any part of the country. 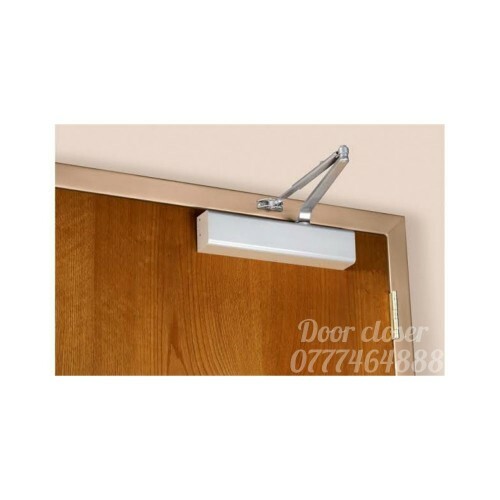 We also supply and install all forms of doors locks, Door closers. 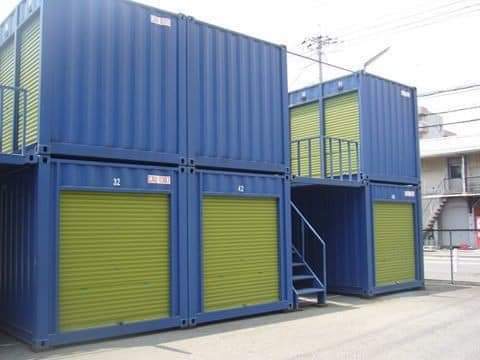 We Install and fully partition containers into stalls, offices, classrooms and all fabrications of Containers. 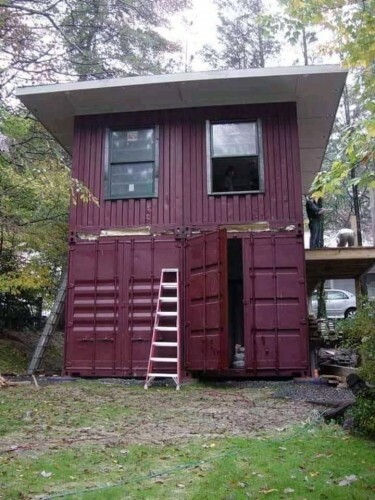 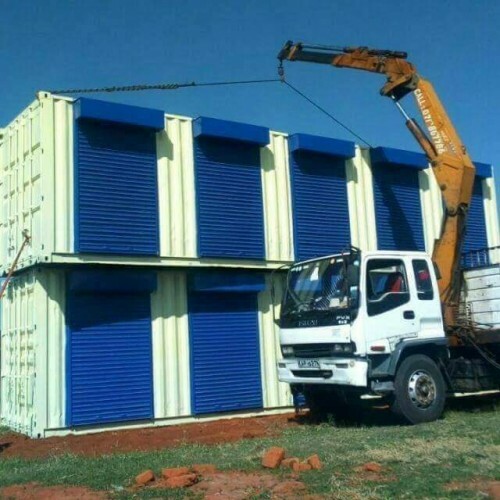 We repair and offer service maintenance of roller shutter doors, offer transport for containers, Spraypaint and convert containers into permanent houses.